Last month, Tara Chattaway, RNIB's Policy and campaigns officer specialising in social care delivered a webinar about what the Care Act means for blind and partially sighted people. If you missed the 45 minute webinar, a recording of the webinar is now available to watch here. The webinar is aimed at anyone with some knowledge of the Care Act or none at all. Tara talks explains what the Care Act is and how it relates to vision rehabilitation before going on to give information and guidance about prevention, and the eligibility criteria for people with sight loss. 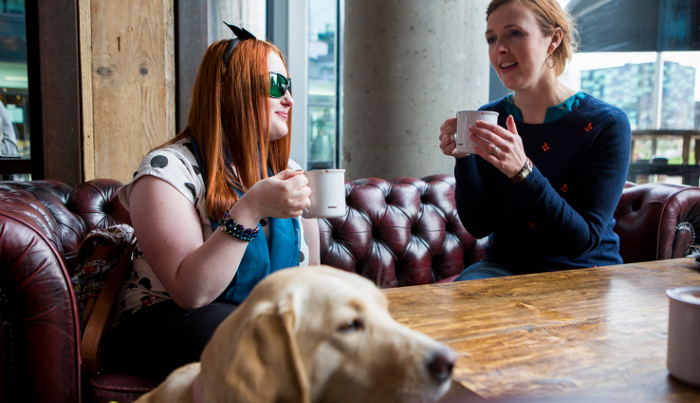 The aim of the webinar is to give you a clear understanding of regulation and how the Care Act helps blind and partially sighted people get the support they are entitled to.